Since 1975, The Economic and Business History Society (EBHS) has brought together economic and business historians through its annual conferences and the Society's journal, Essays in Economic and Business History. 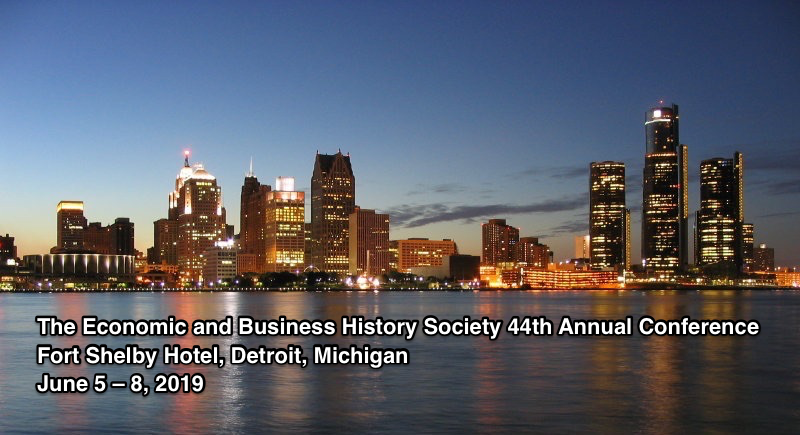 The Economic and Business History Society (EBHS) is now accepting proposals for our 44th Annual Conference, to be held from June 5 to June 8, 2019, at the historic Fort Shelby Hotel, Detroit, Michigan. Call for Papers is open until February 15, 2019. The general theme of the conference is Manufacturing and the City. However, proposals for presentations on any aspect of ancient to recent economic, social or business history are welcome, as are proposals for whole panels. We welcome submissions from graduate students and non-academic affiliates. Further details will be posted on the conference website. 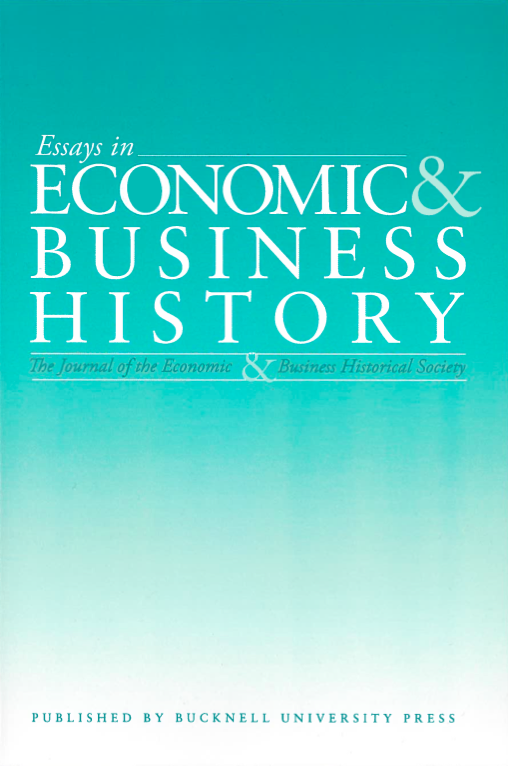 Essays in Economic & Business History, Vol 36, No 1 (2018), is now published online and can be found here.